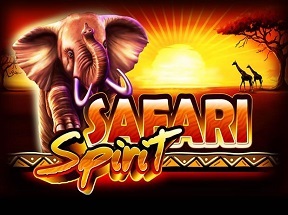 The Safari Spirit is a land-based as well as an online-based video pokie, developed by Ainsworth Game Technology. The game was originally developed for brick & mortar sites exclusively, but later, the online version of the game was released in May 2013. 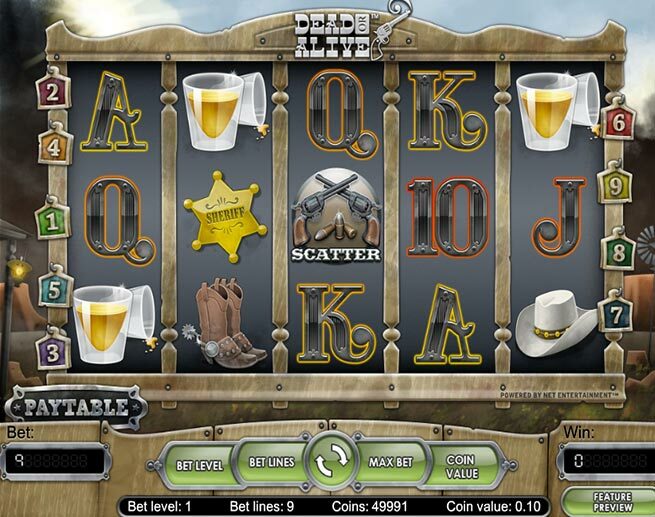 Due to the popularity of land-based version, the online version of the game has rapidly become a preferred pokie for players across the globe. Play Safari Spirit With $300 Free >> Play Now! The Safari Spirit Pokie is designed with 50 paylines that offer players several ways to win on each spin. 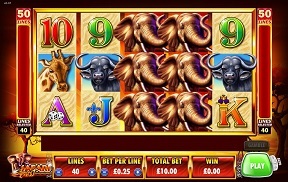 Even though the online version of the game lacks some features compared to the land-based one, it happens to be an ideal game for those, seeking a new online pokie to try because it is designed with an attractive African safari background with eye-catching colors and graphics and with a plethora of bang for their money. The Safari Spirit Pokie is a 50-line, five-reel online video game, such that each reel is composed of three symbols. The online adaptation of the game is the ideal option for everybody to play because it is available in an extensive range of denominations. According to the budget of players, they can play for as petite as 0.50 AUD per spin to as much as 500 AUD per spin or somewhere in between. 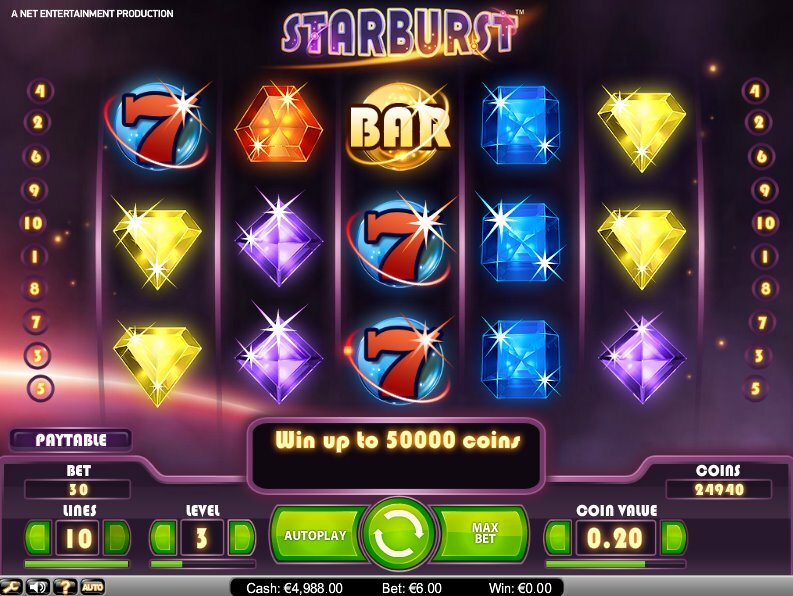 Some of the most attractive features of this online game include sound effects and refined graphics, a stake feature that offers players a chance to multiply their winnings, and stacked wilds on manifold reels. Besides these immense features, the online version of the game features a bonus round, as well. This makes every casino player to play this game with great interest. The Safari Spirit Pokie is another safari-themed online game from Ainsworth and if you have already played Roaming Reels, or even this game earlier, then you will recognize that the diverse creatures, such as elephants, giraffes, lions and cheetahs are definitely arresting. These creatures are the celebrities of the game and every creature looks impeccable. The tedious playing card symbols pull things down a bit, but if you do not desire to play the game with the nine to Ace symbols, you do not get to play the pokies of Ainsworth. The win line configuration of the Safari Spirit Pokie opens up with a plethora of all-round gambling options for players. Whether the players are in the mode of some casual spins or they are in the go home or go hard mode, there is a betting arrangement in the game, which is customized according to their needs. Players will have complete control over both the number of lines and coin bets, with the two digits being increased together, to represent their total spin stake. During these free games, stacked wilds will emerge on the initial, middle, and last reels to give players a chance to make some considerable wins. In the bonus round, players should seek the Safari Spirit icon because the symbol 3 will reward a player a payout of 20 times of their bet for each line. Five additional free games can be won when three or more than three Landscape symbols emerge on any spin that offers players an opportunity to expand their bonus round and to increase their winnings. If you are a casino player from New Zealand, you can play the Safari Spirit Pokie online on the best casino, MoneyGaming.com because a welcome bonus of $300 is being offered to new players. Furthermore, they do not acknowledge players from other countries. If you are a citizen of some other countries, like Australia, you have to look for other casinos to play this Ainsworth Pokie. The Safari Spirit Pokie is a quality online video game and it is more than worthy of being a fraction of it. Though some jackpots are missing, nothing can beat the convenience of being capable of playing this online game at the ease of your individual home. Therefore, the omitted jackpots are a small cost to pay to be capable of playing one of the most popular online games of Ainsworth.